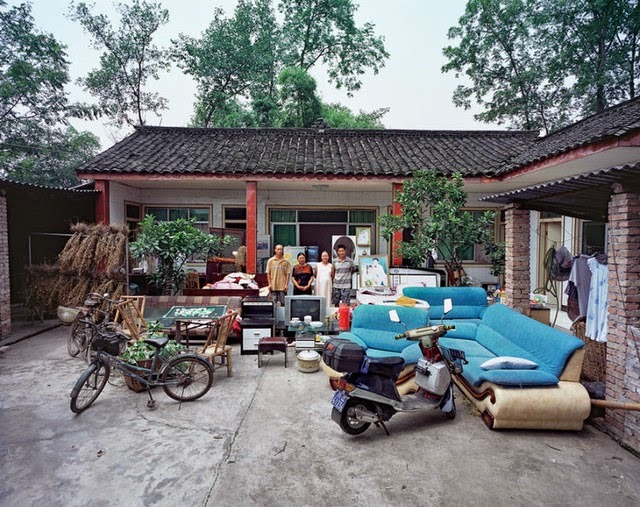 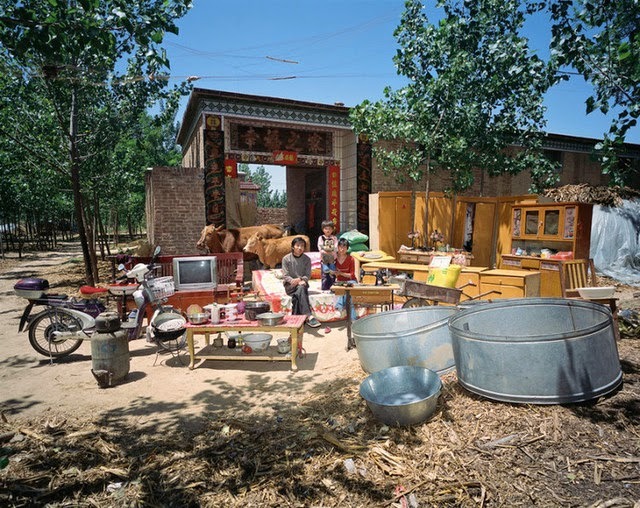 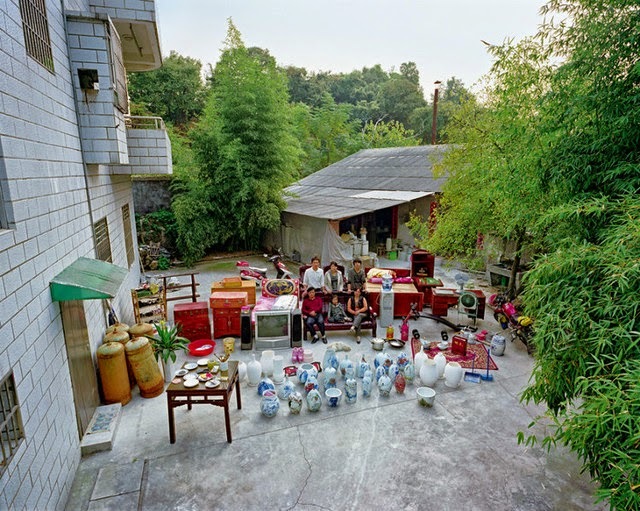 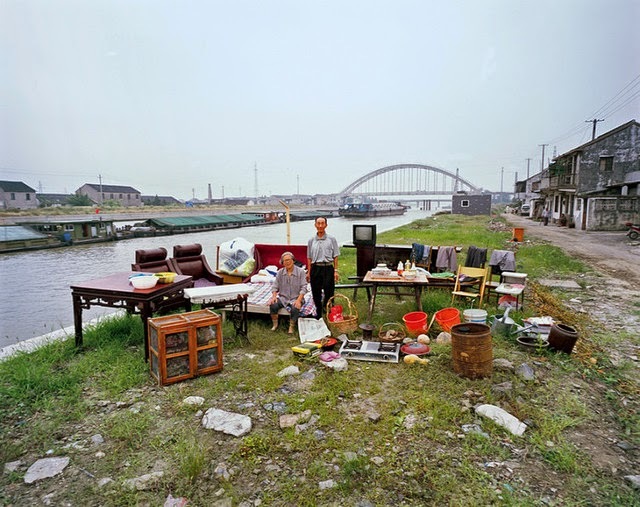 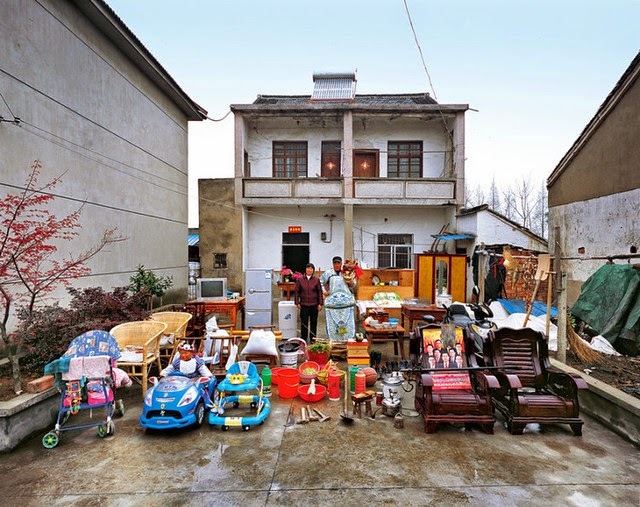 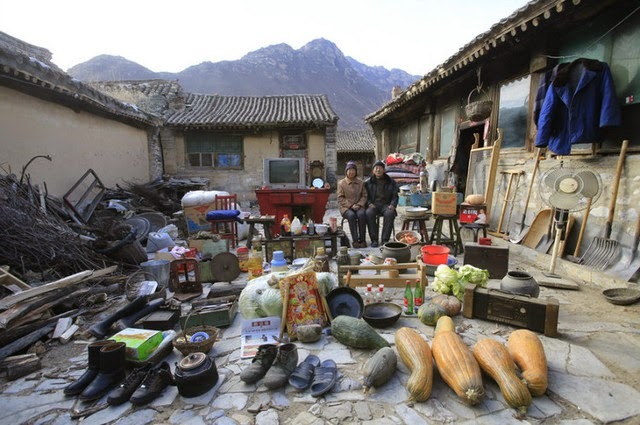 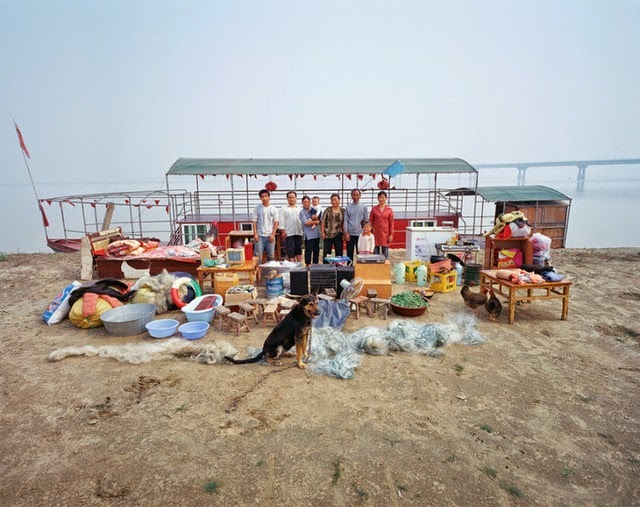 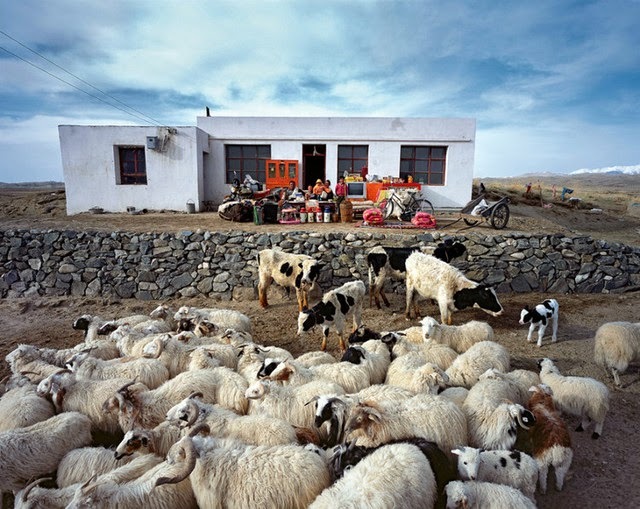 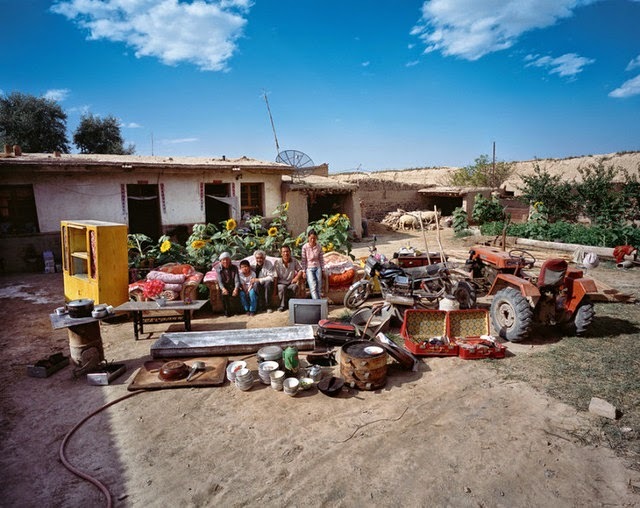 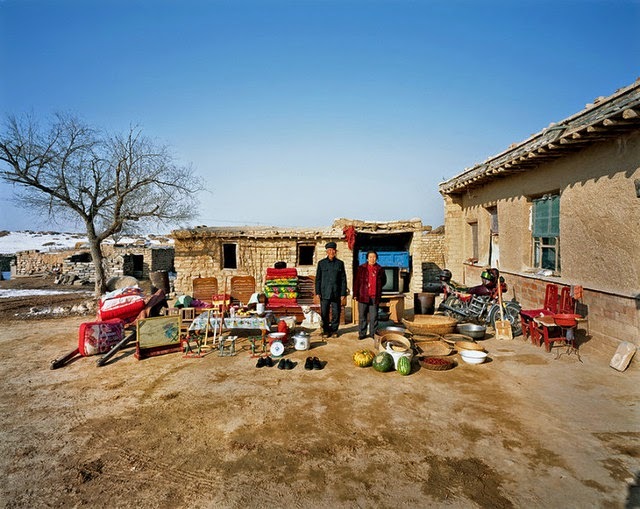 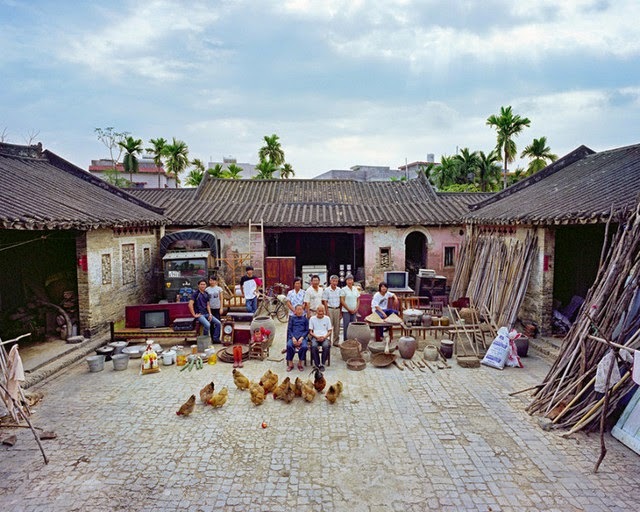 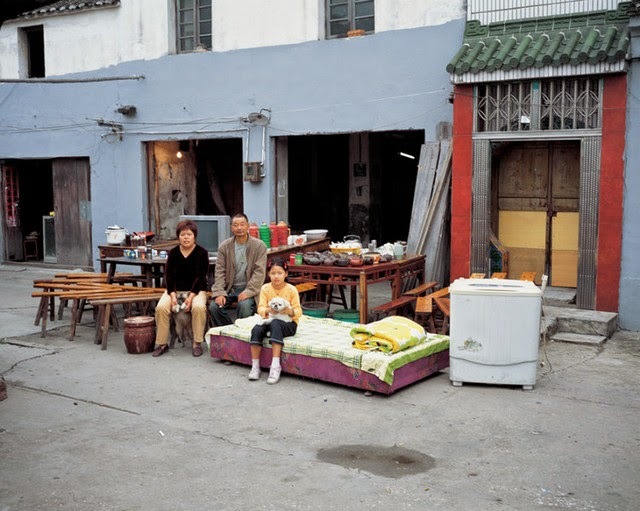 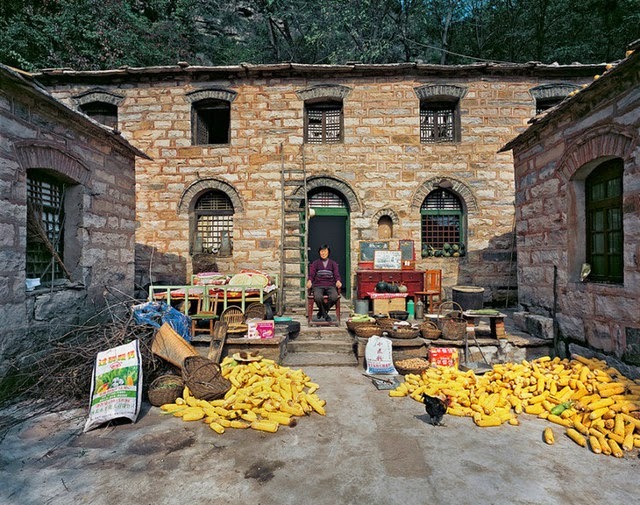 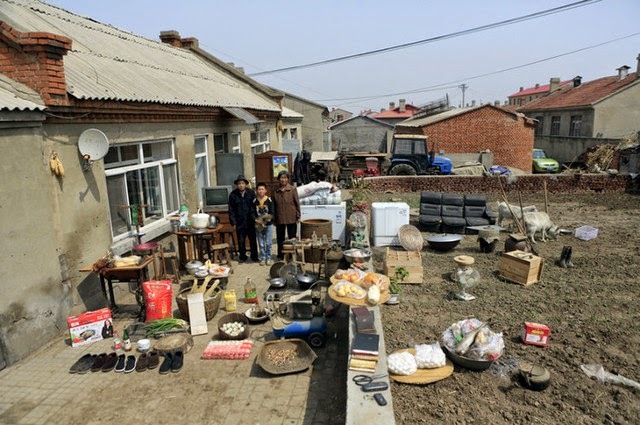 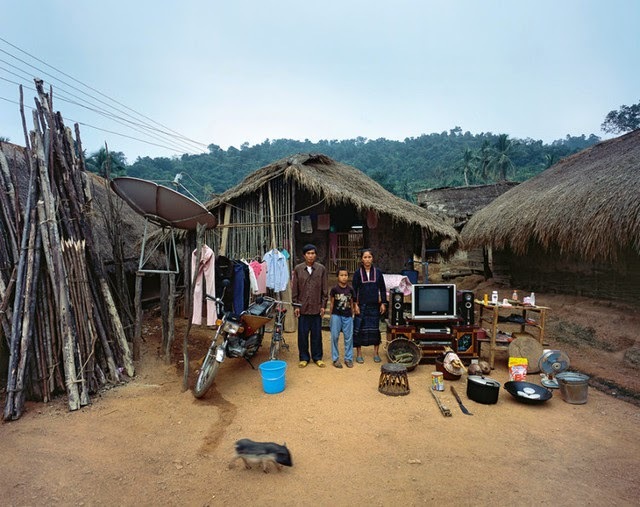 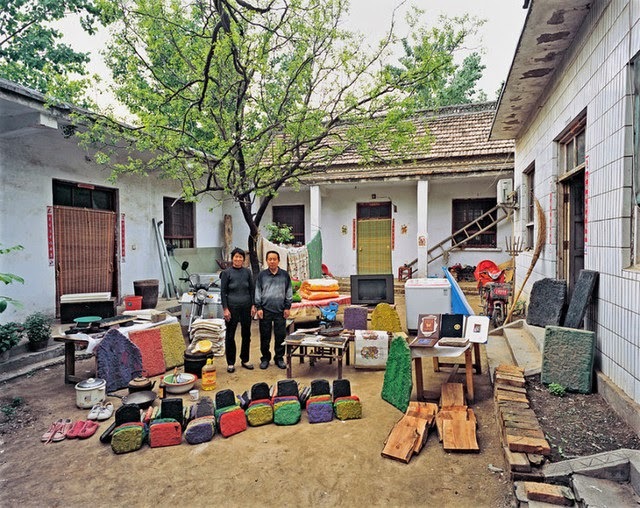 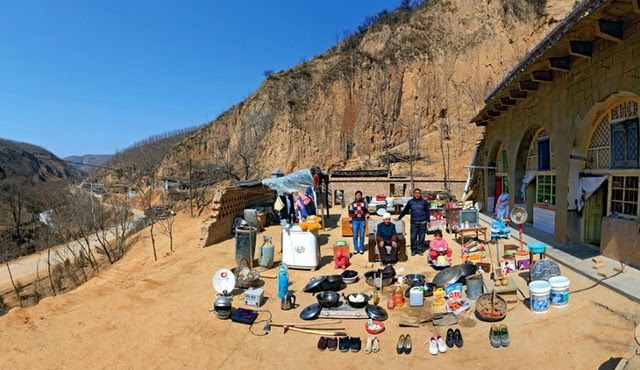 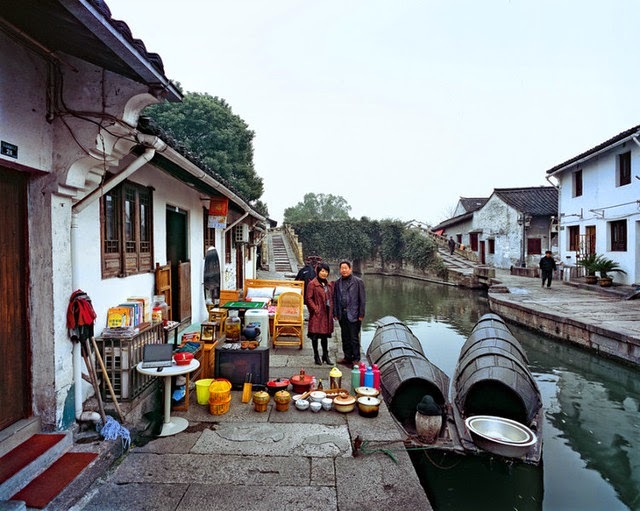 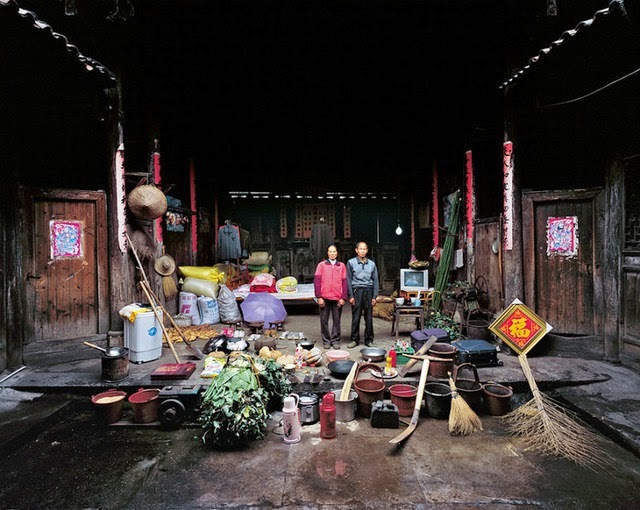 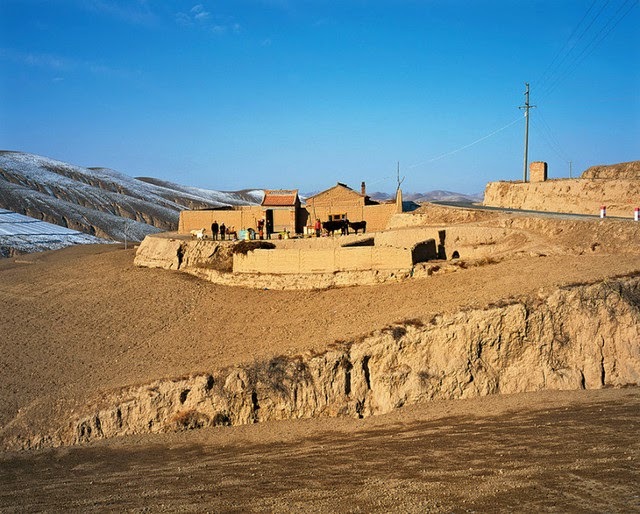 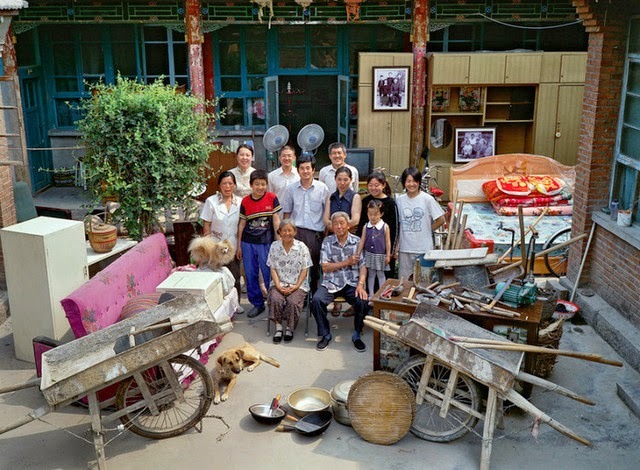 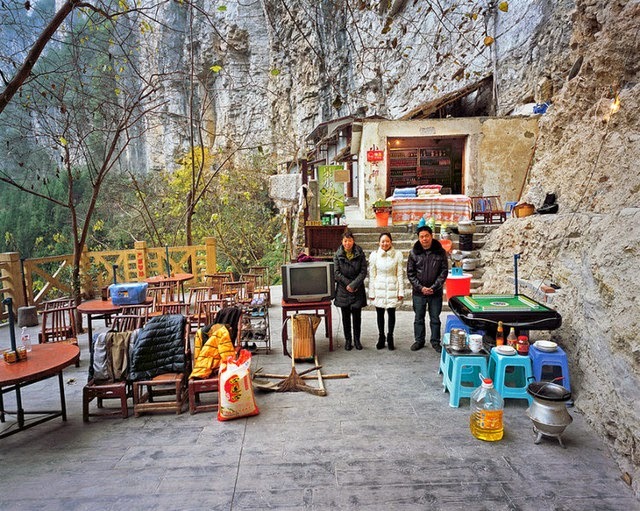 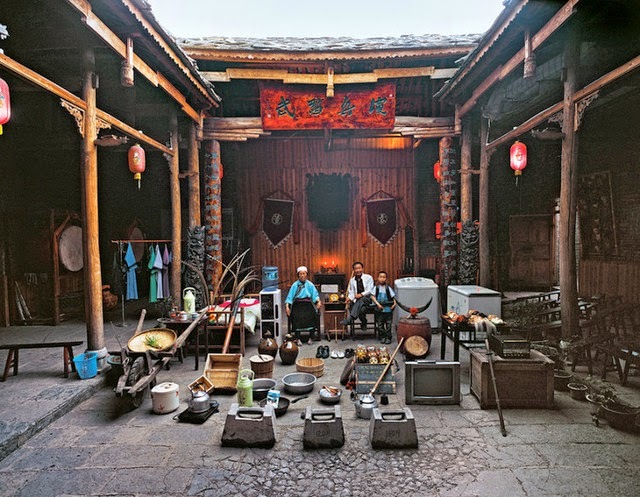 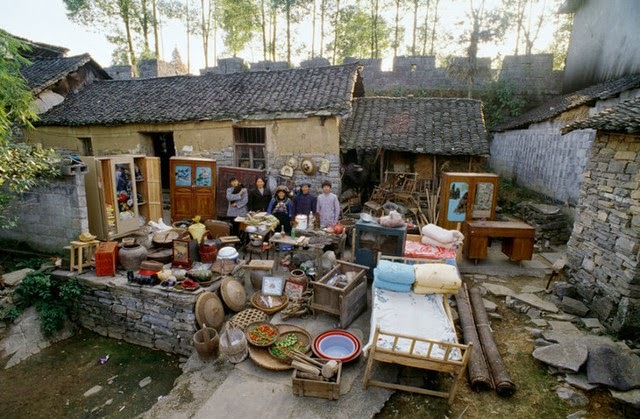 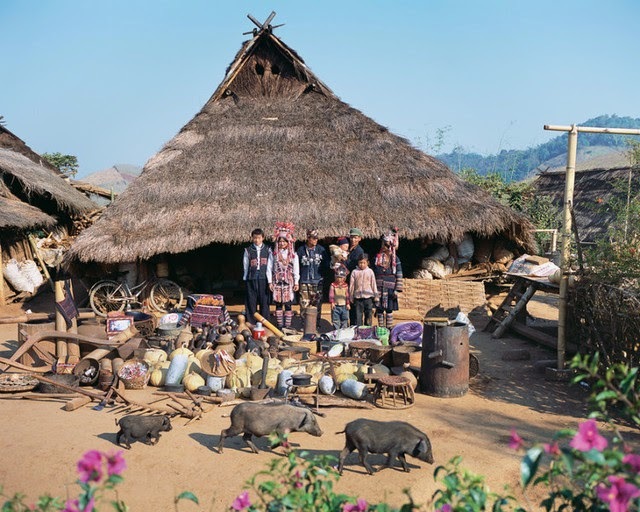 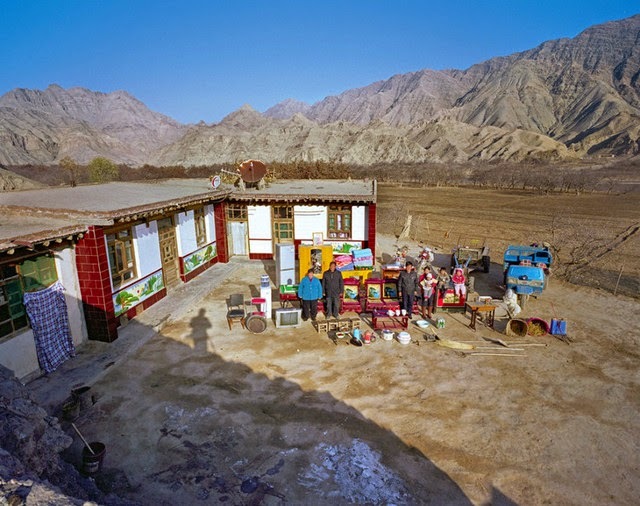 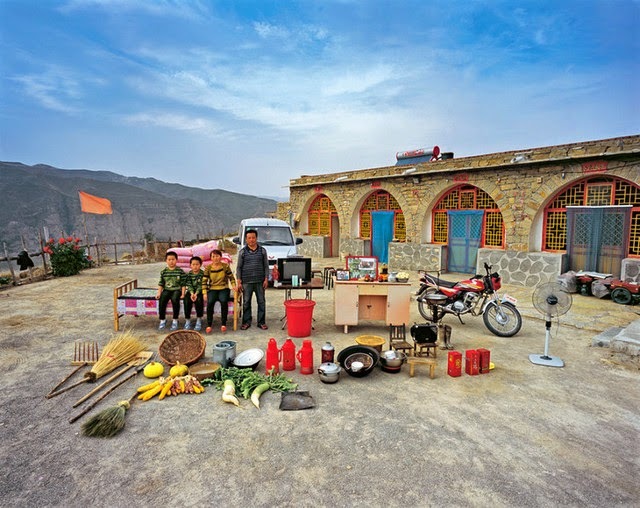 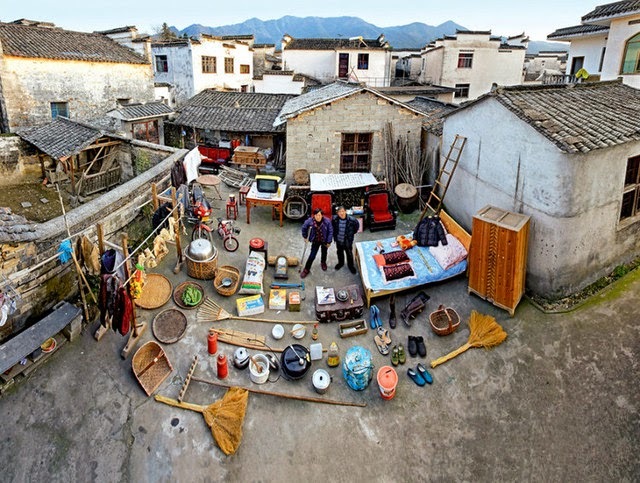 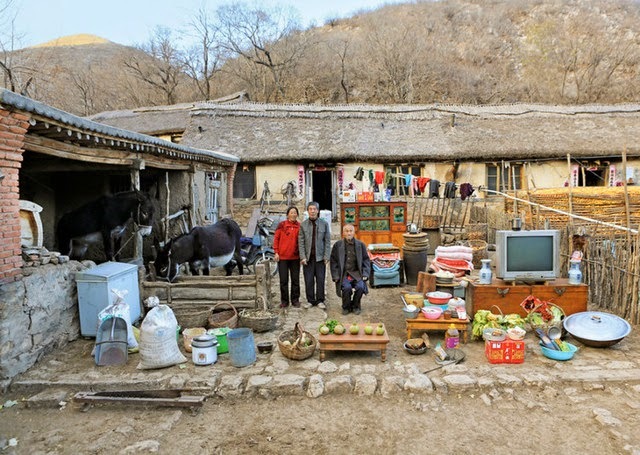 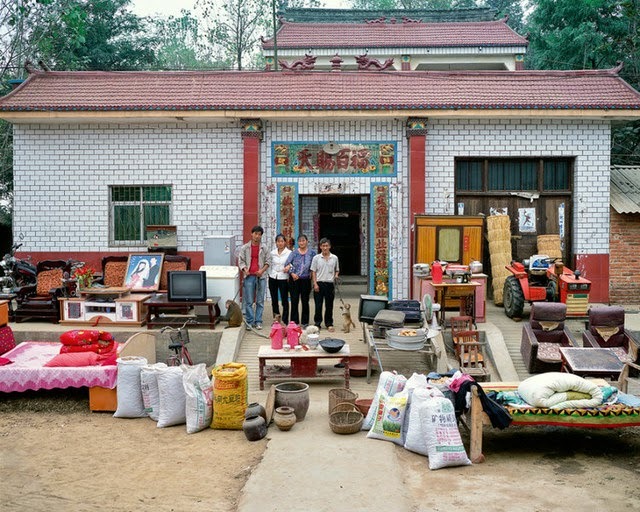 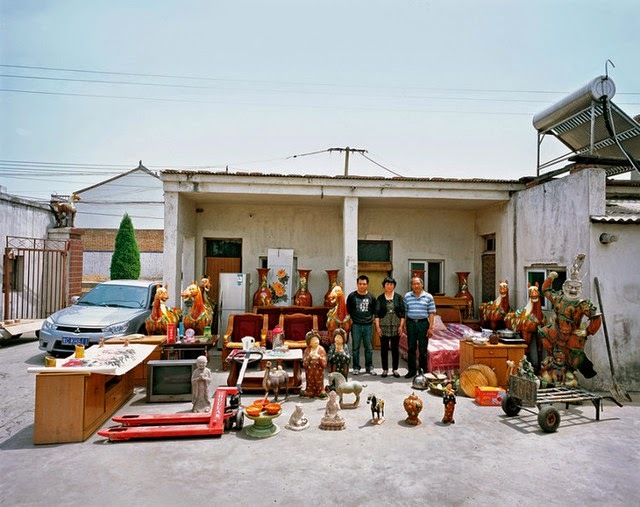 Photographer Ma Hongjie has spent the past 11 years documenting different families with all their earthly possessions in various parts of China. 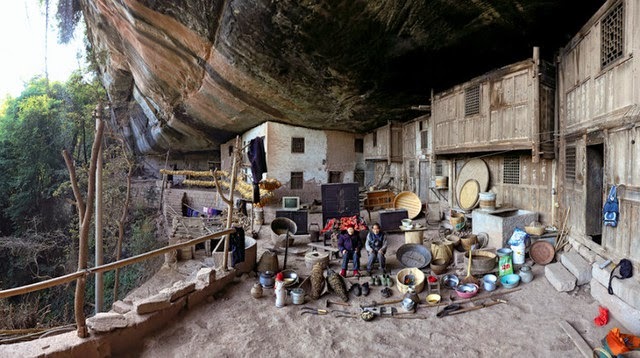 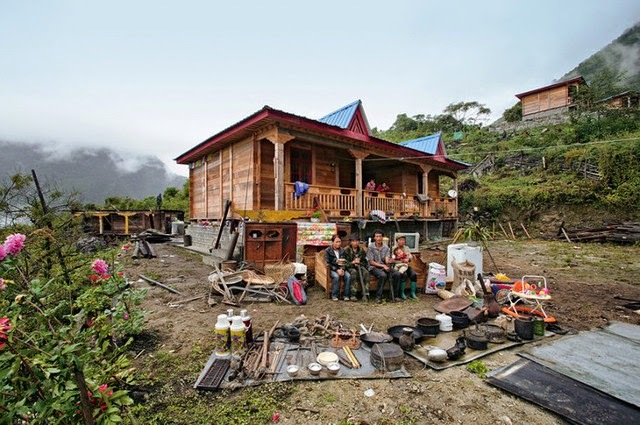 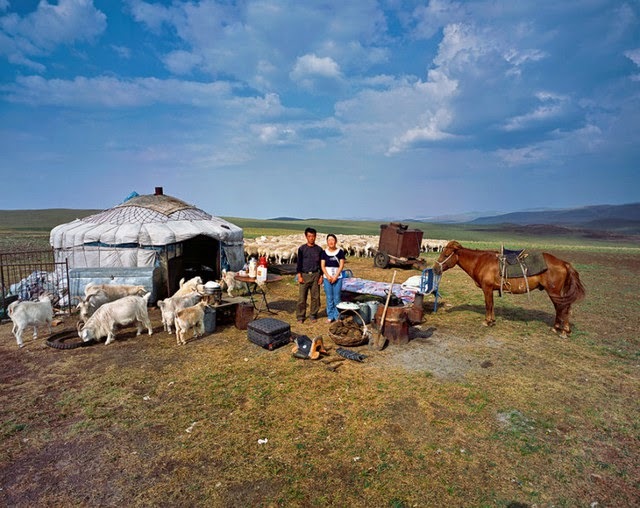 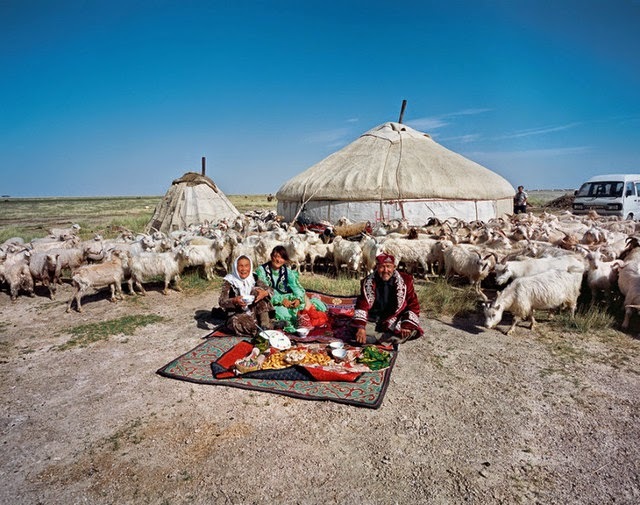 On the pictures we see amazing people in amazing locations, but with amounts of possessions that should make us Westerners feel ashamed. 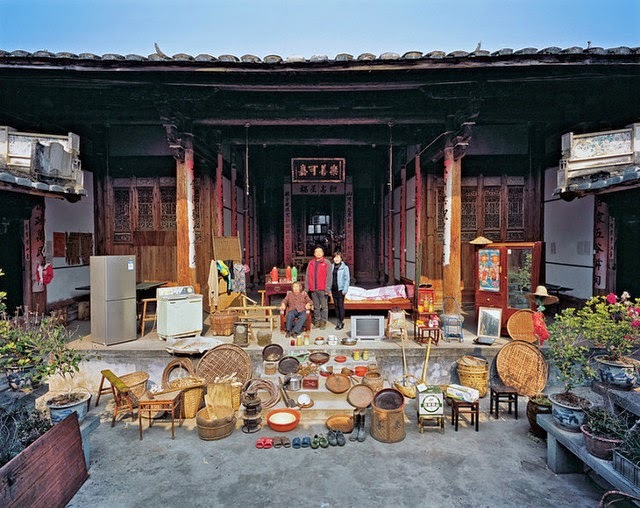 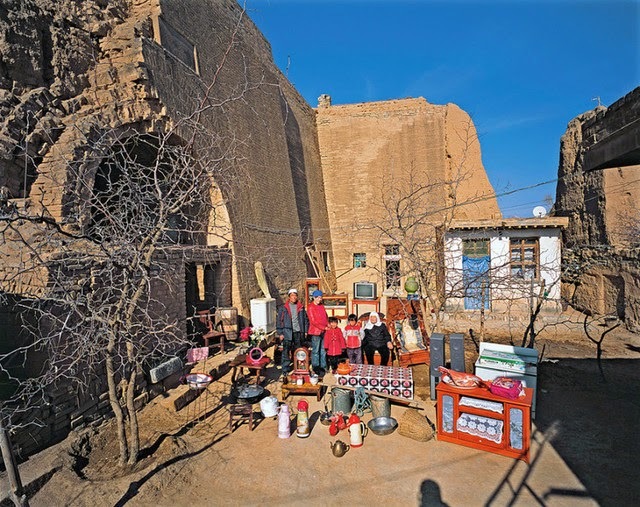 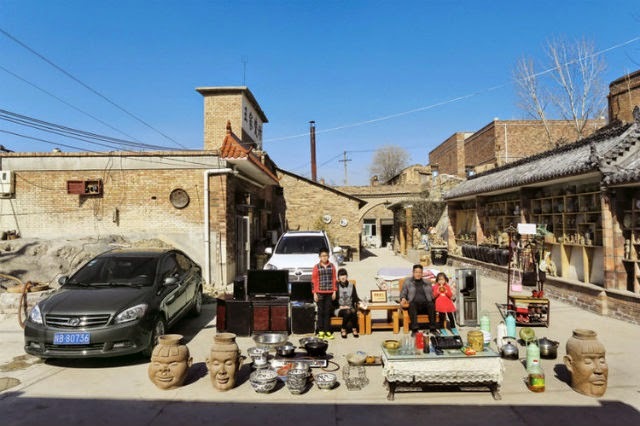 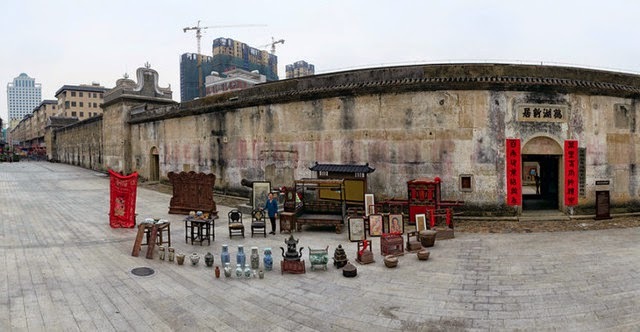 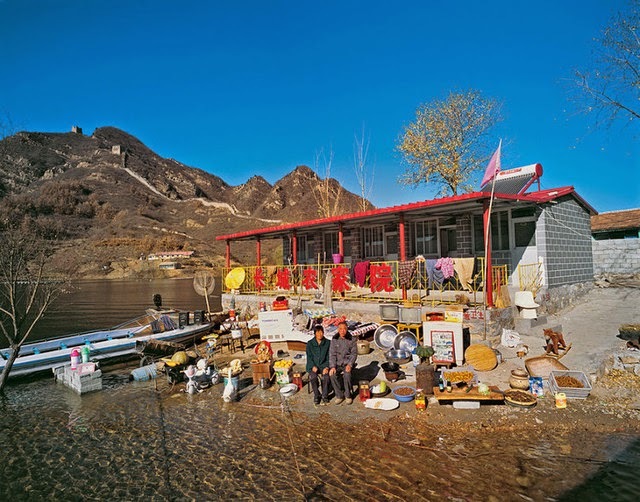 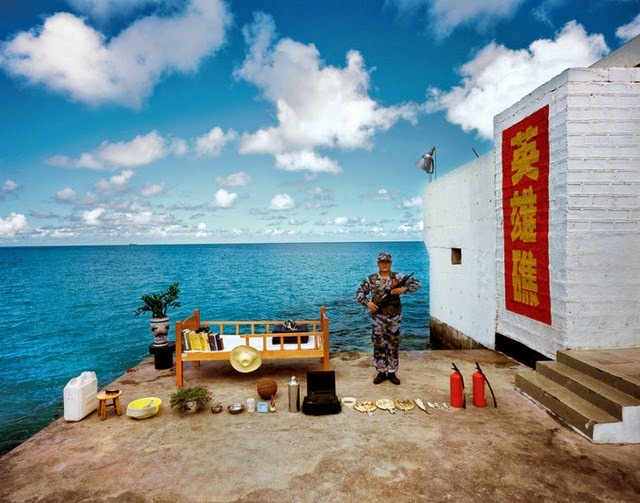 The album, titled The Family Belongings of Chinese People, includes around 90,000 words of text in both Chinese and English, Ma said in his blog, and will be sold on the market later this month.